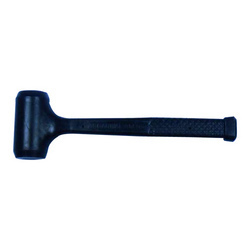 Avail from us a wide array of PU Mallets for which, we are well-known manufacturer. Demanded in automotive industries, these mallets are manufactured using quality-approved polyurethane that is sourced from reliable vendors of the industry. Manufacturing these mallets as per the guidelines laid in the industry, we aim to attain highest benchmarks of quality. 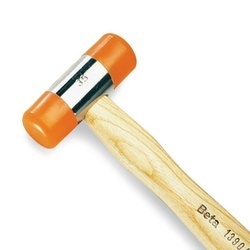 Looking for PolyUrethane Mallet manufacturer ?